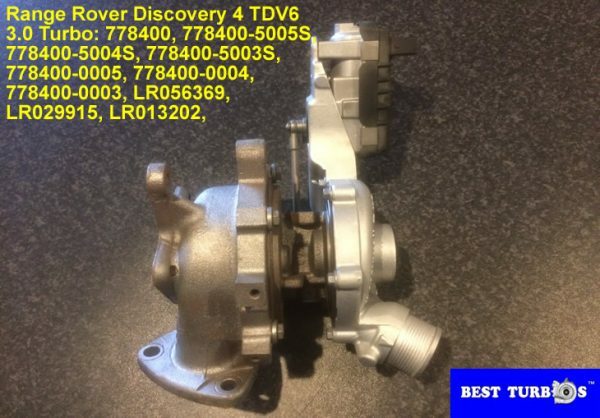 Turbocharger Audi, turbo charger VW, Skoda, turbochargers Seat, turbos Vauxhall, turbo reconditioning BMW, turbo repairs Mercedes, turbo re-manufactured Ford, turbo for GM, turbos for Toyota, turbocharger Suzuki, turbo chargers Honda, turbo solutions for Land Rover, turbo rebuild Jaguar turbocharger Fiat. 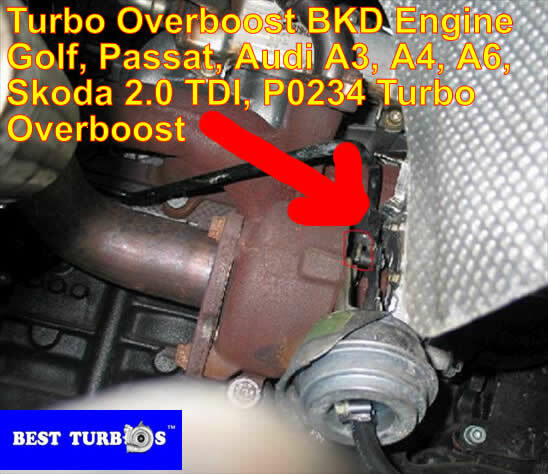 Turbo failure or turbo problem, no power, over boost or underboost, limp mode or smoke? 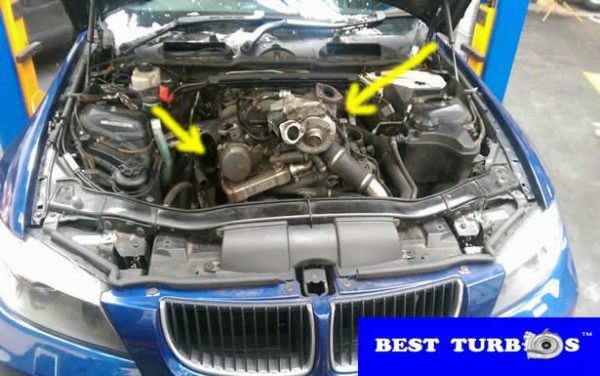 Looking for turbo replacement? 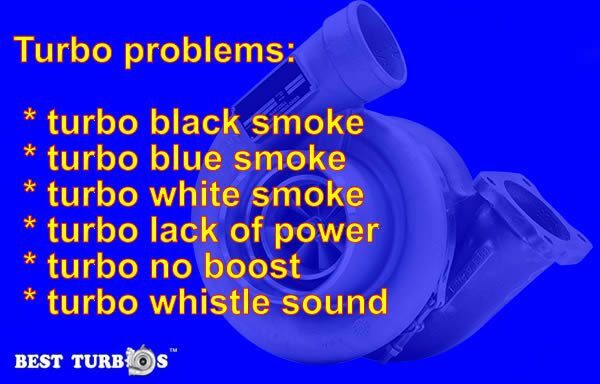 Your turbocharger whistle, smoke, loose of power, overboost condition or underboost condition? 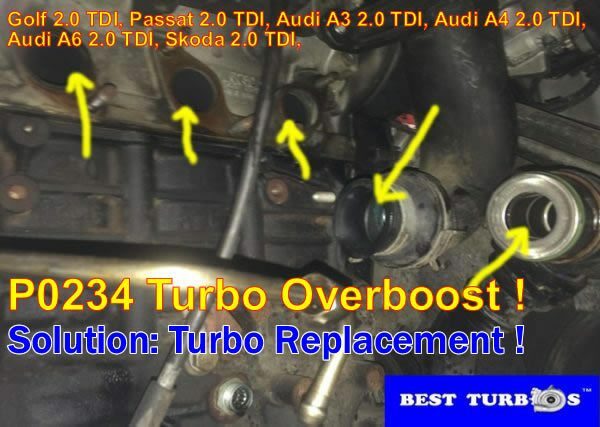 Most of garages, if car shows loose of power, overboost or underboost diagnose turbo fault and recommend turbo replacement and quoting dealer price! 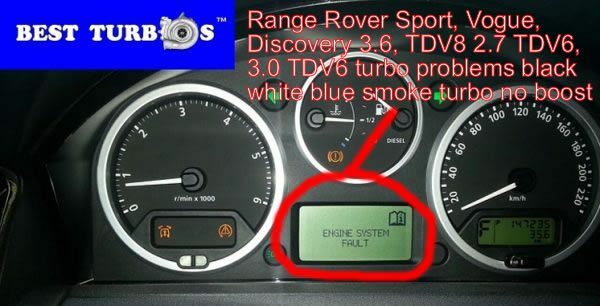 ?Computer diagnostics shows and turbo charger is failure?! 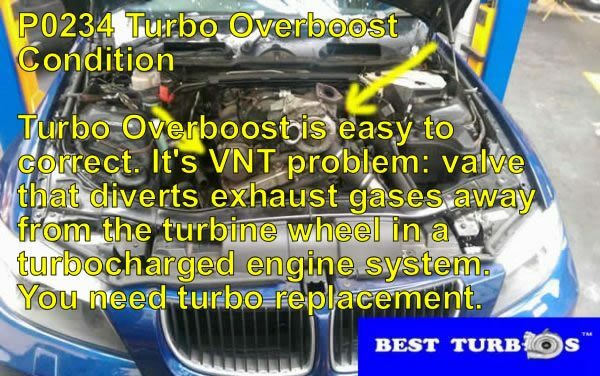 What if you buy turbo charger, spending ?1000 or more for turbo + labour costs and turbo problem is there? 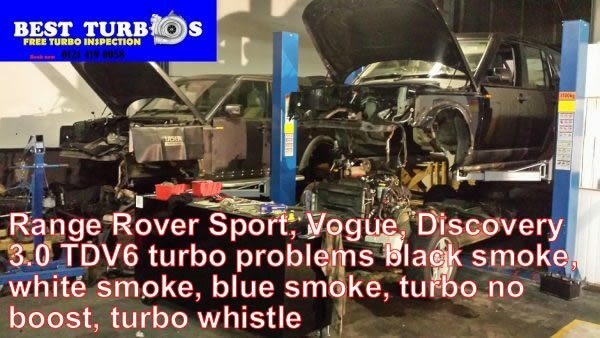 We believe 5 on 10 vehicles diagnosed with turbo failure, has different problem: vacuum problem, boost sensor problem, air map sensor problem, air leak, oil leak or faulty turbo actuator. 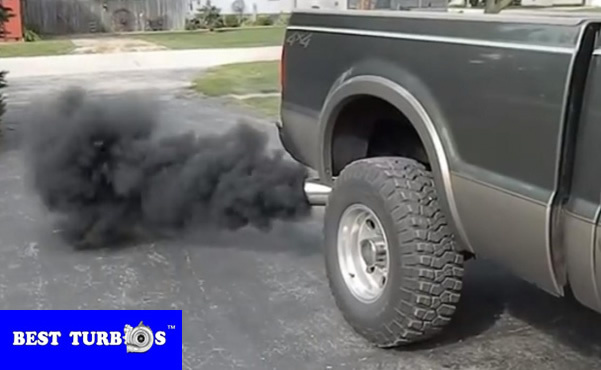 Before spending money for brand new or reconditioned turbo check turbocharger free of charge! Loss of power, whistle, smoke ? black or white, ?check engine light on? can be reasoned by different problem not turbo problem. Best Turbos? offer Free Turbo Inspection and take responsibility for diagnostics!Turbo replacement service available now. 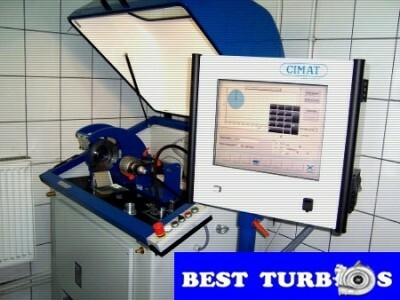 Turbo fitting one working day, 24 month warranty. 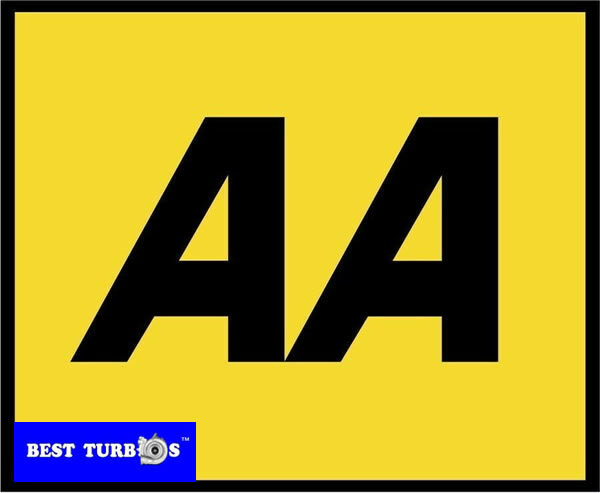 We provide ultimate turbo charger service! 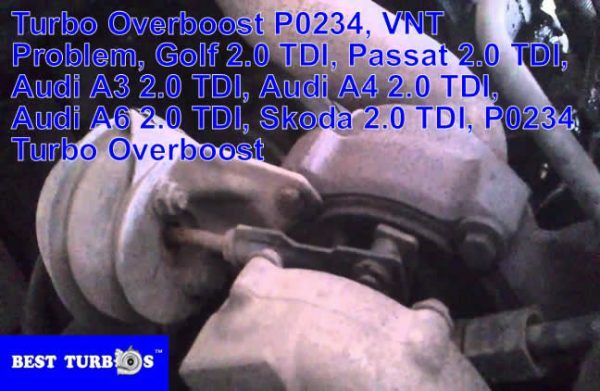 Investigate, diagnose, test & price for turbo exchange service. You pay only if we solve the problem, Call us now! 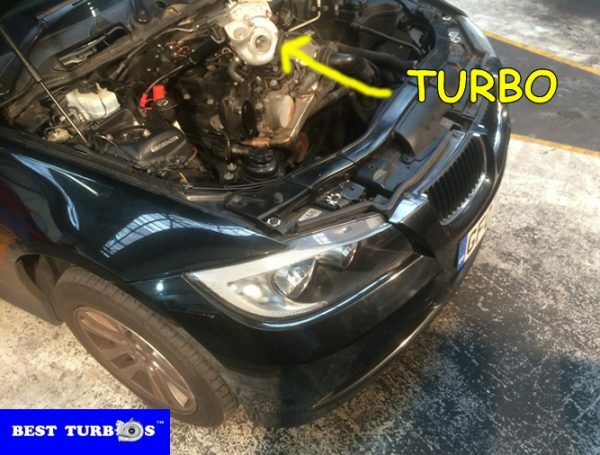 We fit a turbo in one working day for Audi, VW, Skoda, Seat, Vauxhall, BMW, Mercedes, Ford, GM, Toyota, Suzuki, Honda, Land Rover, Jaguar and Fiat.